Astute Newcastle trainer Paul Perry enjoyed the highs of racing with his globe-trotting superstar Choisir and it was one of his offspring in Wouldnt It Be Nice (4g Choisir x Mia Cat Dancer, by Tactical Cat) that had him back in the winner’s circle at Randwick on Saturday following the Listed ATC June Stakes. 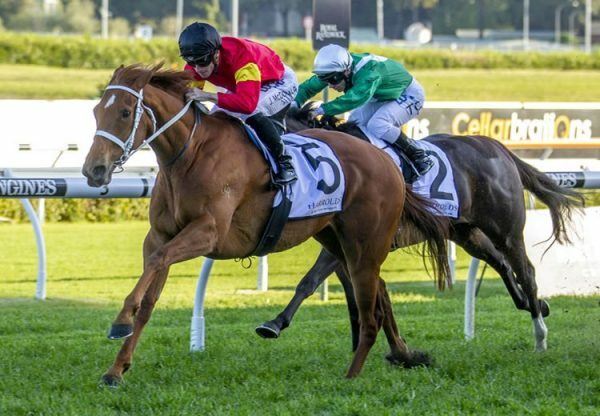 Rock hard fit after three runs from a spell, Wouldnt It Be Nice flew home from back in the field to score a neck win in the 1100 metre sprint. 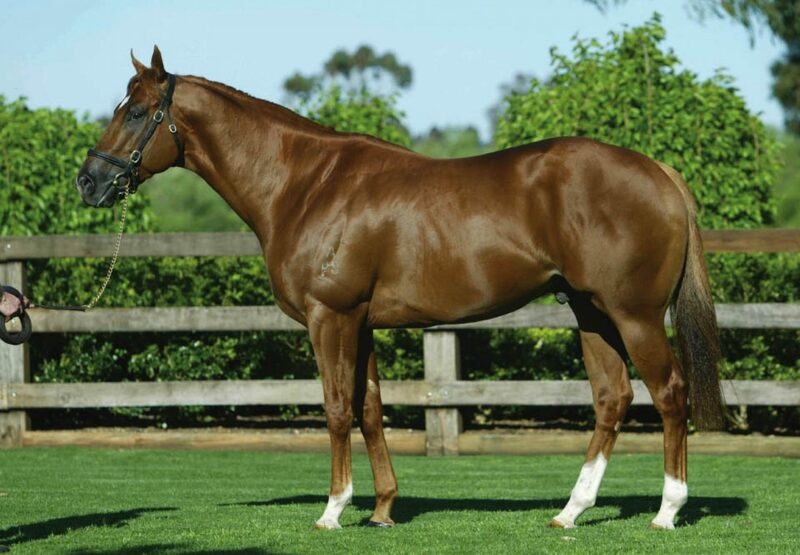 His overall record is now five wins and nine placings from 29 starts with prizemoney topping $400,000. A $40,000 Magic Millions purchase for his trainer from the Southern Cross Breeders draft, Wouldnt It Be Nice was bred by Senga Bisset and Ivan Woodford-Smith of Ashleigh Thoroughbreds. 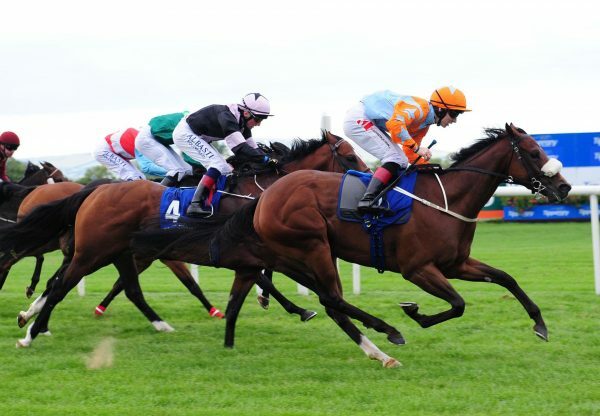 Already a Group III winner of the ATC Concorde Stakes last year, he is the first foal of US stakes-winner Mia Cat Dancer (USA) a half-sister by Tactical Cat to another US stakes-winner in Skip the Print. 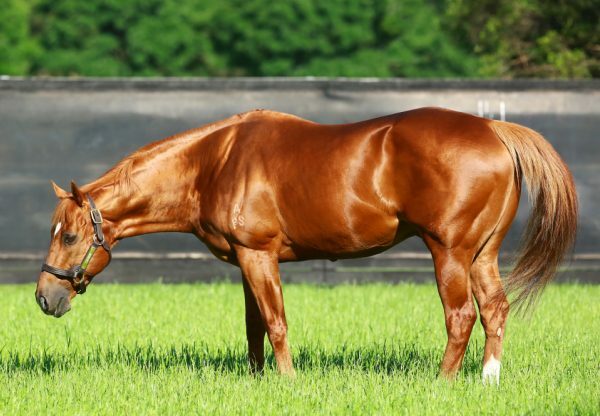 Woudnt It Be Nice is one of nine Australian stakes-winners for Choisir, who stands at a fee of $29,700 this spring at Coolmore.